ORTHOKnox Providers J. Mark MacNaughton, M.D. J. Mark MacNaughton, MD, is an orthopedic surgery specialist located in Knoxville, Tennessee. 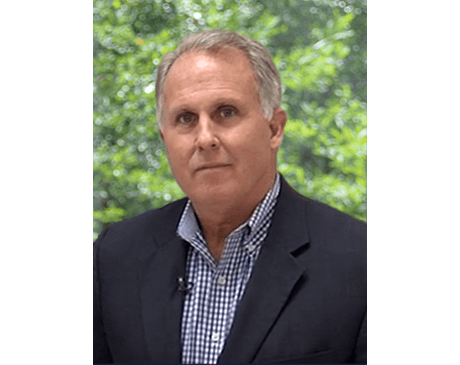 Dr. MacNaughton has been in private practice in Knoxville, Tennessee, since 1992 and was in solo practice prior to joining ORTHOKnox in January 2019. Dr. MacNaughton is affiliated with Tennova Turkey Creek Medical Center, Parkwest Medical Center, and Cumberland Medical Center. Dr. MacNaughton completed his medical education at the University of Tennessee Center for the Health Sciences, in Memphis, Tenessee. He went on to complete his residency at the Georgia Baptist Medical Center in Atlanta, Georgia. He is board-certified by the American Board of Orthopedic Surgery. J. 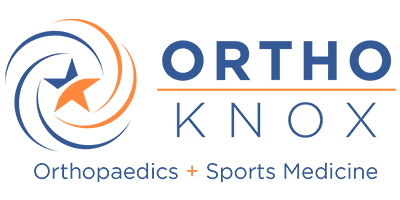 Mark MacNaughton, MD, and the ORTHOKnox team provide personalized care with modern orthopedic services in Knoxville, Tennessee. As a general orthopedic surgeon, Dr. MacNaughton enjoys performing procedures that meet the needs of each individual patient. Dr. MacNaughton has a special interest in joint replacement surgery, including computer-assisted procedures for partial and total knee replacements.